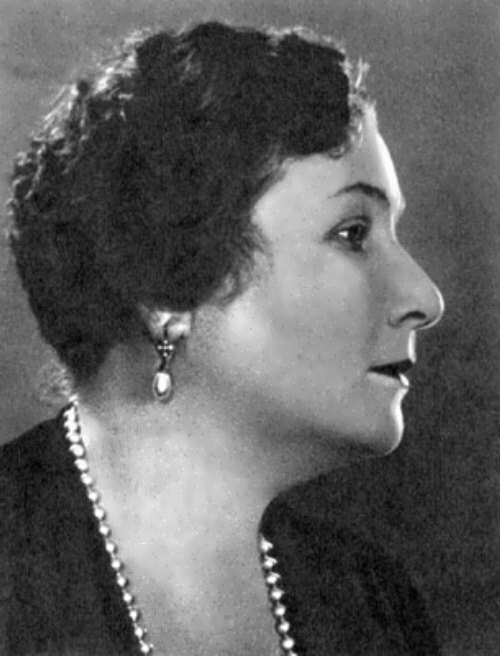 Nadezhda Obukhova was a Soviet and Russian opera singer (mezzo-soprano), Stalin Prize winner (1943), People’s Artist of the USSR (1937). 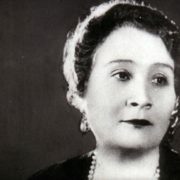 By the way, she was the soloist of the Bolshoi Theater, one of the best opera voices in the history of Russia and the world. 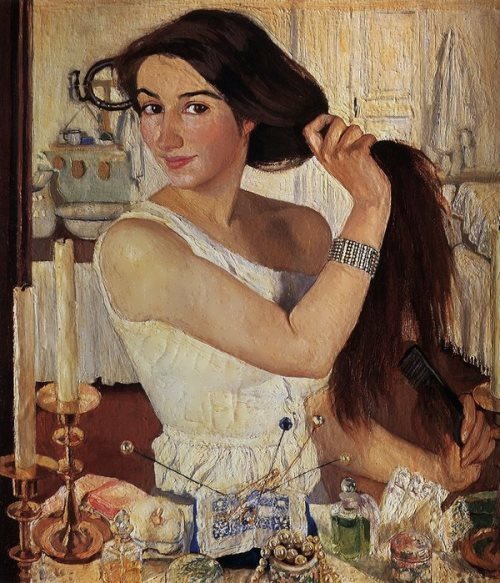 Pretty girl was born on February 22 (6 March), 1886 in Moscow. 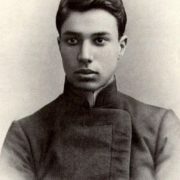 You know, Obukhova came from a noble family. 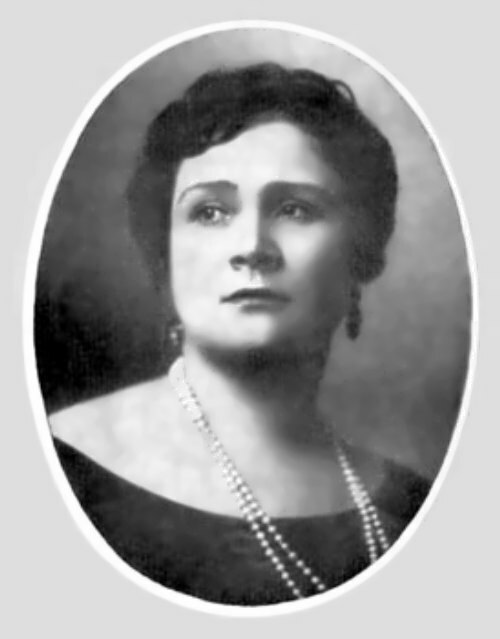 Two of her uncles were professional singers, one of whom was the opera director of the Bolshoi Theatre. 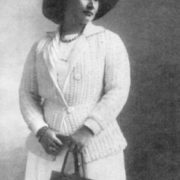 Her grandfather Adrian Mazaraki was a noted pianist, and her great-grandfather Yevgeny Baratynsky was a poet of Pushkin circle. The girl had a sister and a brother. When little Nadya was two years old, her mother died. 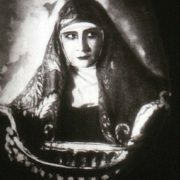 To tell the truth, her sister Anna also became a singer. 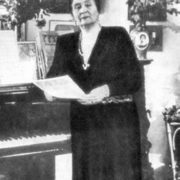 A happy life in a rich estate, Russian nature, music lessons – all this was interrupted unexpectedly and quite dramatically. 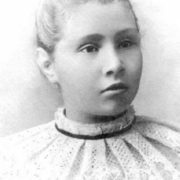 The girl fell ill with tuberculosis. Mazuraki sent his grandson to school in Voronezh, took his granddaughters and went to Nice. The bright nature of the Italian and French Riviera became native to Obukhova forever. It gave her life, a lot of musical and life experiences, which formed her personality. 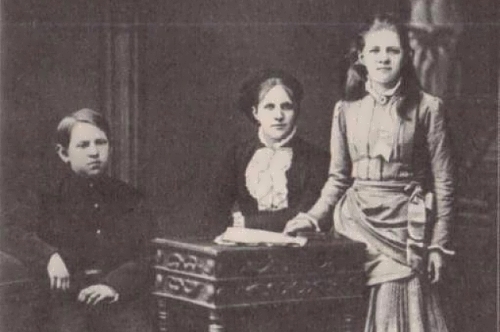 There sisters studied French and Italian, singing, Russian history and literature. 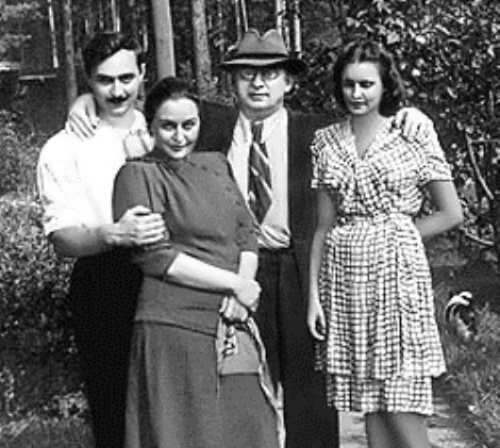 The young sisters were surrounded by the beauty of nature, legendary personalities, diverse musical impressions. 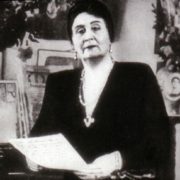 In the Monte Carlo theater, Nadezhda heard Chaliapin for the first time. 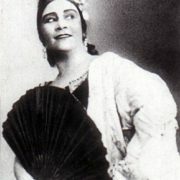 Also she presented at a very important event for her – an excellent production of Carmen by Bizet. 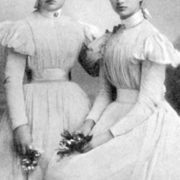 But in 1906 Mazuraki died, and the sisters returned to Moscow. 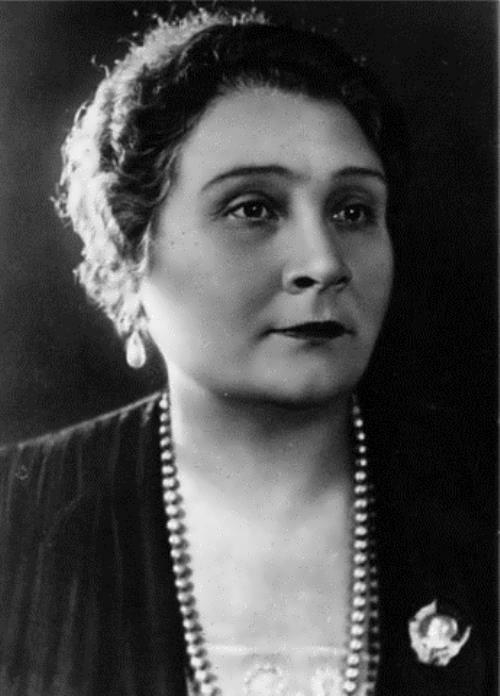 In 1907, Obukhova entered the Moscow Conservatory, where Umberto Masetti was her teacher. 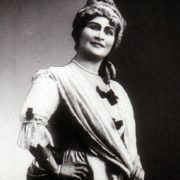 Her opera debut was the role of Polina in Tchaikovsky’s The Queen of Spades at the Bolshoi Theater. Actually, the girl quickly became a popular singer. 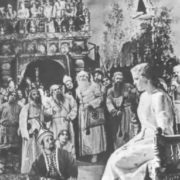 She performed in a number of productions including Carmen, Dalila, The Tsar’s Bride (as Marfa), The Snow Maiden, Der Ring des Nibelungen (as Fricka), Love for Three Oranges and Sadko. 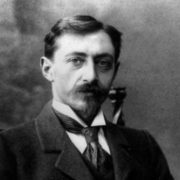 Rimsky-Korsakov was the favorite composer of Obukhova. 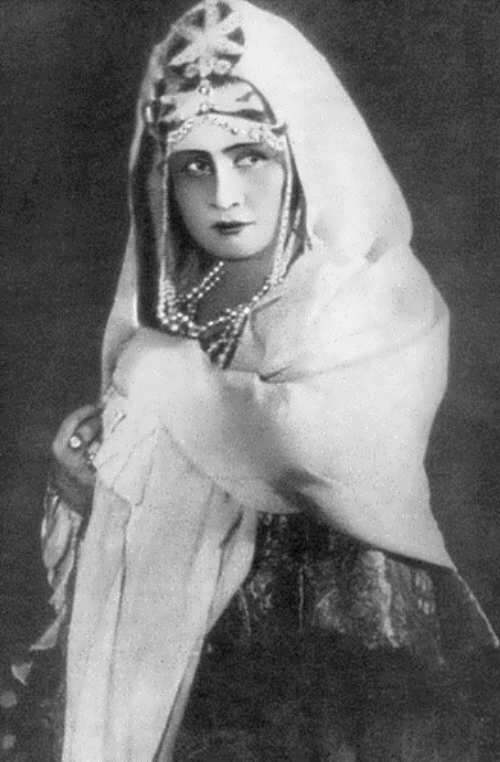 On November 18, 1916, she played the role of Lyubasha in the Tsar’s Bride. It was one of her favorite roles. 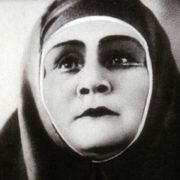 Obukhova retired as an opera singer in 1943 and was fully engaged in the concert performances. 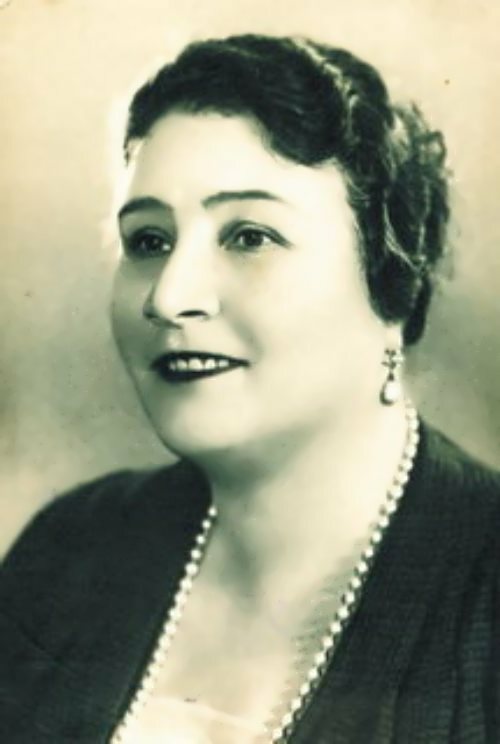 Great singer died on August 14, 1961 in Feodosia, two months after giving her last concert. 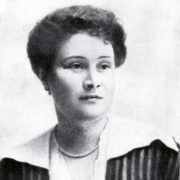 Obukhova was buried in Moscow at the Novodevichy Cemetery. Asteroid 9914 Obuhova is named in her honor.